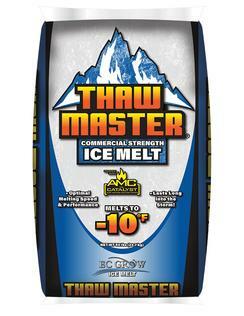 Thaw Master’s unique blend–coupled with AMC–quickly generates heat to melt snow and ice. Dyed green for easy application and high visibility. 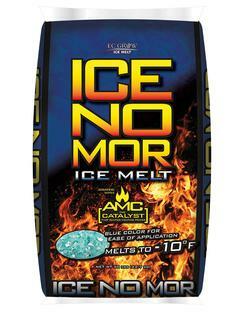 Endcaps, shelves or simply stacked in high traffic areas, Ice No Mor is retail-friendly and delivers results. 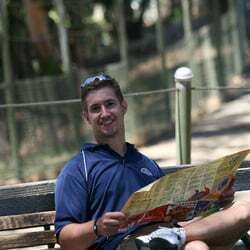 Dyed blue for high visibility and proper placement. 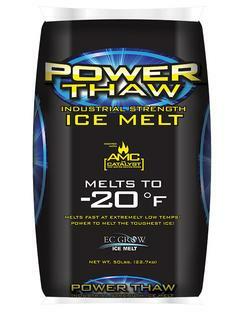 Melts ice 2 to 5 times faster than other ice-melt materials. Absorbs moisture and generates heat to speed melting. 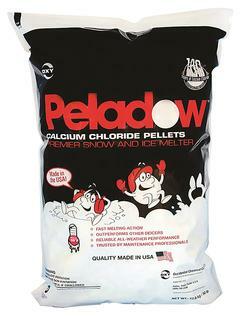 Contains over 90% calcium chloride. *Safe for concrete, vegetation and brick pavers. Less damaging to concrete. 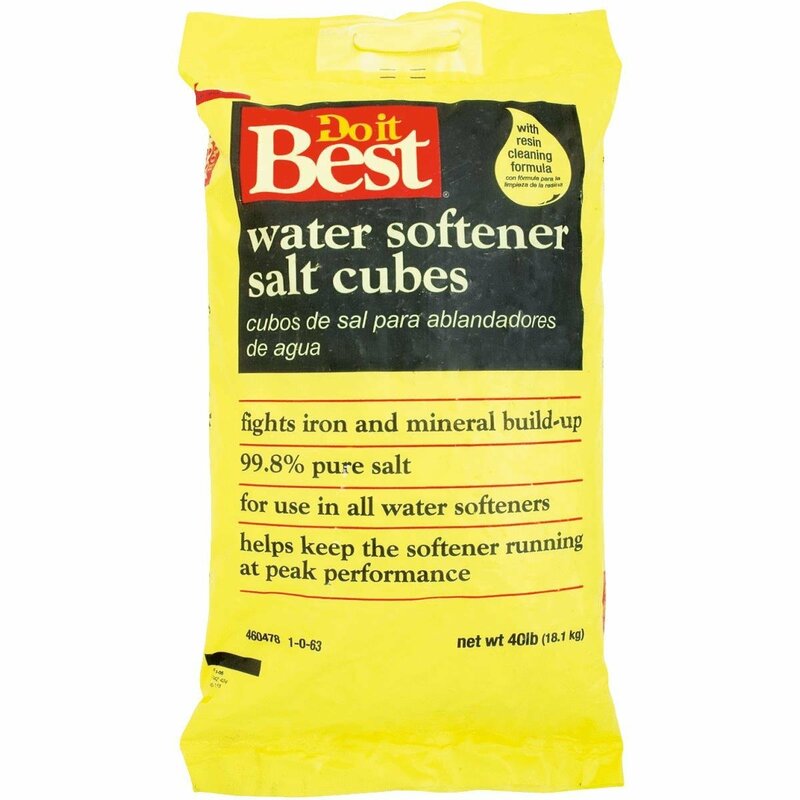 Less corrosive than other chloride-based de-icers. Leaves no residue. 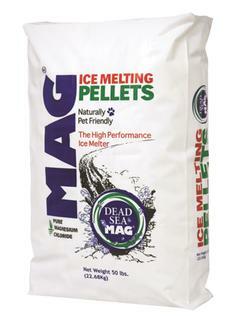 Our safest, most environmentally friendly ice melt product. Convenient sized jug with shaker top. 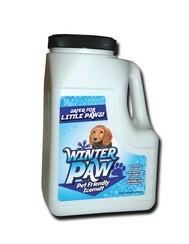 Won’t irritate paws or skin. 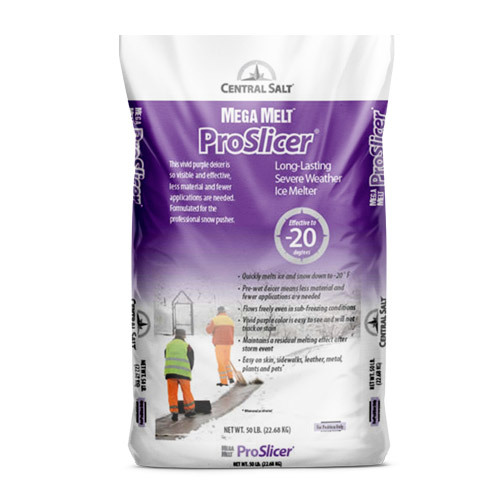 ProSlicer is a high performance, treated rock salt. ProSlicer is one of the best values in pre-treated deicers available. Safe on skin, sidewalks, leather, metal, plants and pets. 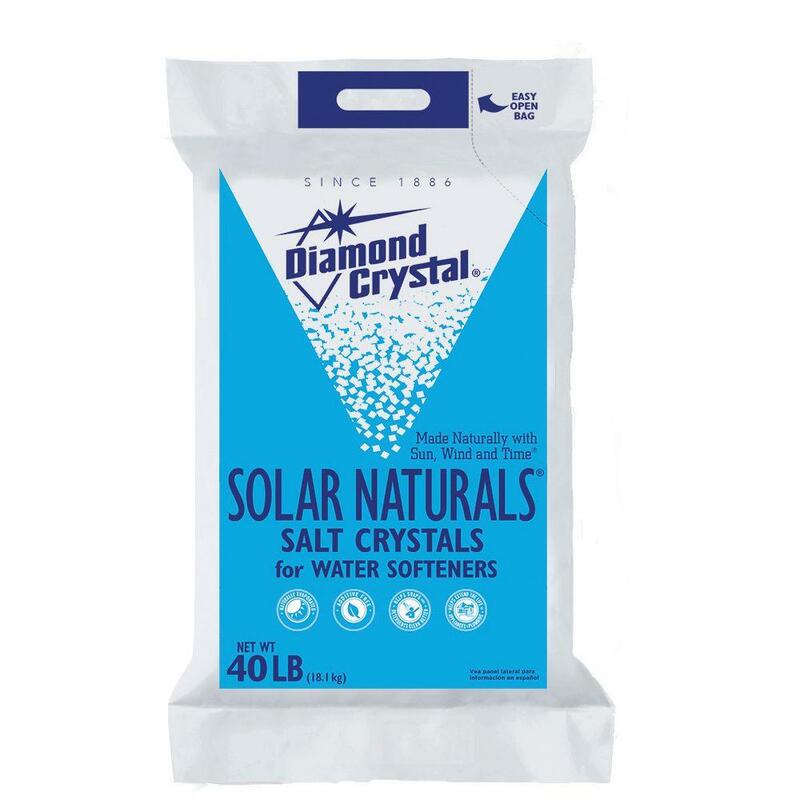 Made with pure salt, Winter Melt Ice Melt Salt is the natural choice to melt ice in temperatures as low as 5 °F / -15 °C. 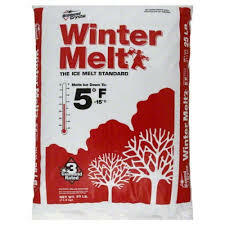 Always a cost-effective way to maintain your driveways, sidewalks and walkways on icy, cold days. 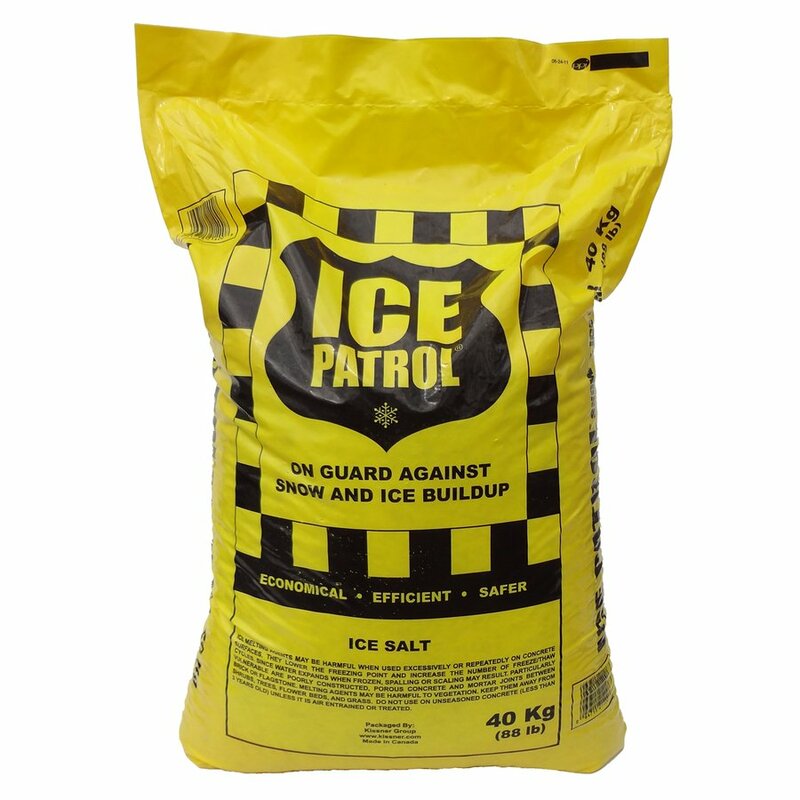 Ice Patrol is an economical and effective ice melter. Optimally sized granules for maximum performance. Flows freely through commercial spreaders. Environmentally safer way to go when dealing with the dangerous hazards caused by ice. Specially formulated deicer products work hard to eliminate ice, with minimal harm to the environment and your property.